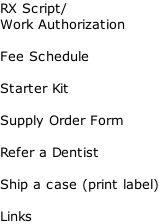 Full Cast Restorations (FCR) consist entirely of a single piece of alloy. Although referred to as a gold crown, this type of crown is actually composed of many different types of elements, including but not limited to gold, platinum, palladium, silver, copper and tin. 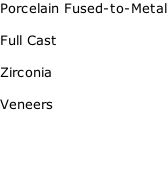 The first three elements listed are noble metals, while the last three listed are base metals. 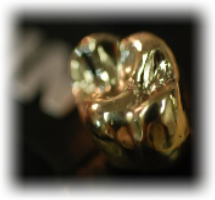 Full gold crowns are of better quality when they are high in noble content. According to the American Dental Association, full gold crown alloys can only be labeled as high noble when they contain at least 60% noble metal, of which at least 40% must be gold.